Our blog today comes from vendor Mischief & Co. who you can visit at One Fine Baby in Sydney this weekend! Register for your FREE ticket today. Urban, industrial and street styles are unique trends of fashion style that emerged from the sidewalks instead of the catwalks. Over the years these looks have become steadily more popular with a particular emphasis on streetwear and street fashion that has trickled down into kids wear. Mischief & Co. is Australia’s top fashion brand for trendy kids. 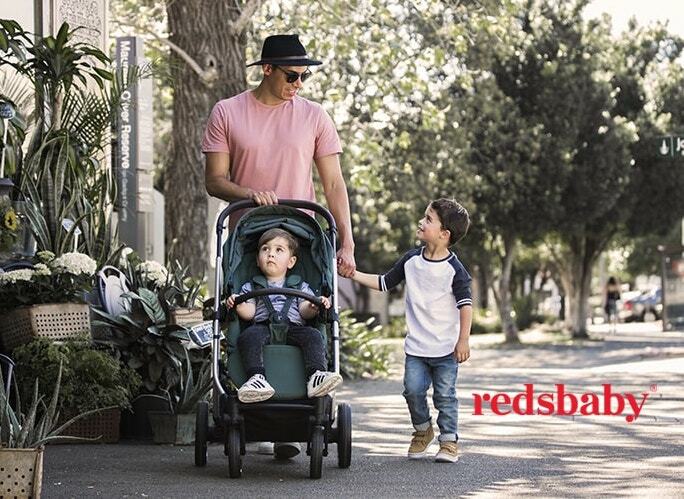 Founded in 2016, they have quickly become the leading brand for fashionable children, creating top quality gender-neutral street-wear, minimalistic unisex garments and urban & industrial fashion for children ages 0-6 years. Mischief & Co.’s latest collection, the Street Cred 3 launched in October 2017 brings the ultimate in urban and street fashion for children showcasing exclusive new designs with different textures and super soft fabrics such as denim, leather, mesh, pima cotton and amazing garment applications such as straps, buttons, zippers and leather patchwork. We truly believe that street fashion is more of an individual expression and approach to fashion, and is not typically about just the current trends, what’s so incredible about this fashion is that allows to capture someone’s unique sense of style. Thanks to Mischief & Co. now you can create your very own kid’s street style. You can shop these kids fashion looks and more at One Fine Baby Fair this weekend in Sydney or online at www.mischiefandco.com.